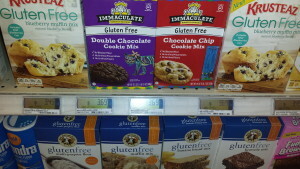 Gluten-free options on grocery shelves are a positive sign for the allergy community and those with celiac disease. 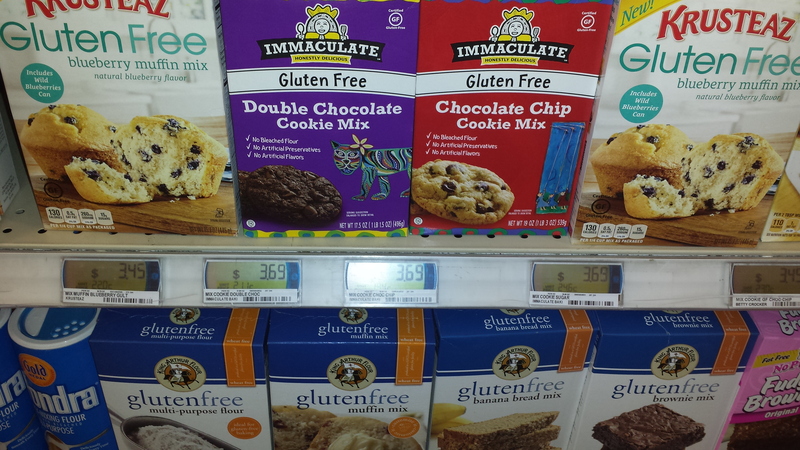 But, there’s still plenty to learn when it comes to selecting products and finding ways to eat safely & gluten-free. 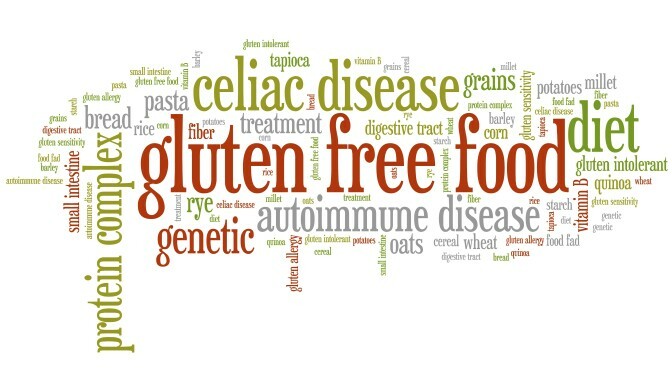 The 2015 Washington D.C. Gluten-Free Expo, to be held Sunday, June 7, at the DoubleTree Hilton Hotel in Bethesda, Md, will feature pre-expo education sessions and over 70 vendors to help you manage celiac disease and a gluten-free journey. The expo is sponsored by The Celiac Disease Program at Children’s National Health System. Use the promo code ALLERGYMAMA25OFF for discounted tickets when you register now at DC Gluten-Free Expo. I’ll be covering the event, @theallergymama in between bites and informative sessions. With 2,500 expected attendees, you don’t want to miss out. The menu of the day kicks off with pre-expo education sessions, starting at 10 a.m. until 12 p.m. Hear firsthand guidance from medical experts and licensed, clinical dietitians on nutrition, gluten-free baking and Gluten 101 basics. Cookbook author, Camilla Saulsbury, will offer tips on safe cooking, preventing cross contact at home and safe restaurant dining. Medical and research professionals from Children’s National Health System will discuss latest developments in celiac disease, the science behind the condition and ways to support others living with celiac disease or gluten sensitivity. I’m bringing my appetite, perspective and hopefully greater understanding to you about gluten-free living and celiac disease. See you there!